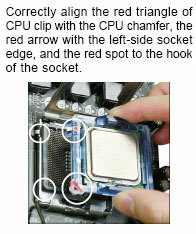 P4 Socket 775 CPU Installation NEW! 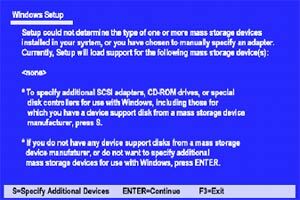 BIOS Flash/Update procedures using Floppy Drive and Bootable CD NEW! 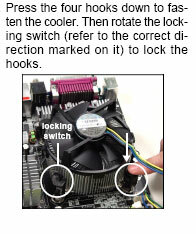 Verify that power supply is of the appropriate wattage for system. 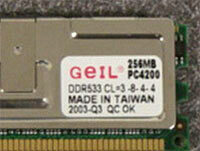 • 300 WATT minimum recommended for most ATX form factor systems. 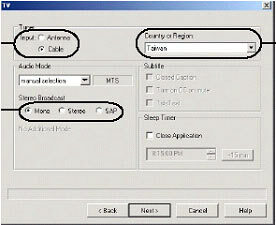 Disconnect power from other devices such as drives, case fans, etc. Make sure that the power supply is switch to ON for the power supply, and also check to see if the power supply is set to either 115 volt or 230 volt. With system powered off move jumper JBAT1 from pins 1-2 to pins 2-3 for 15 seconds and then return the jumper to pins 1-2 and retest the system. • Insert this floppy disk in the floppy drive. Turn On the system and press and hold Ctrl-Home to force update. 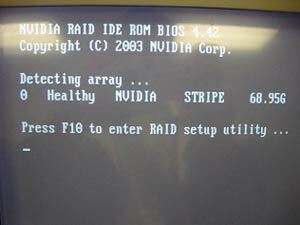 It will read the AMIBOOT.ROM file and recover the BIOS from the A drive. • When 4 beeps are heard you may remove the floppy disk and restart the computer. 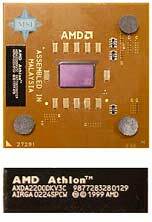 • AMD XP Thunderbird, Thoroughbred, Barton, etc. 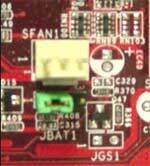 • Many of the newer chipsets will not support 3.3v AGP cards, only 1.5v AGP cards can be used on many of the P4 chipsets. 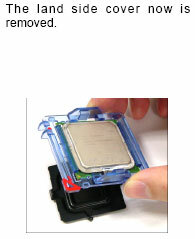 • Motherboards that require 1.5v AGP spec will list requirement in manual. 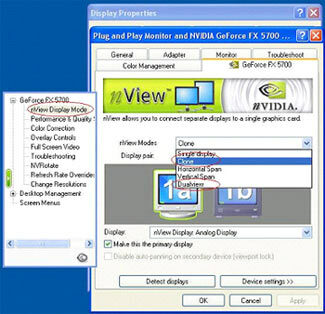 • Check with video card manufacture or verify “Golden Finger” (figure below) to determine if video card is 1.5v or 3.3v AGP spec. 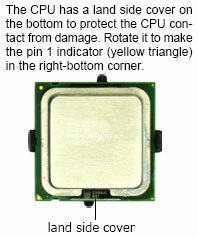 High/Low tone (siren sound)= CPU is overheating. 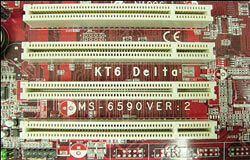 Motherboards equipped with D-Bracket may provide useful diagnostic codes for common problems on the diagnostic LEDS. 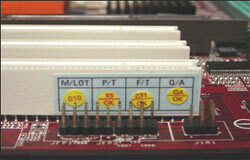 • Listing of diagnostic LED codes can be located in manual for your motherboard . What are the LED definitions of D-Bracket? 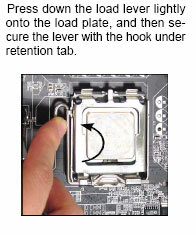 -The D-LED will hang here if the processor is damaged or not installed properly. 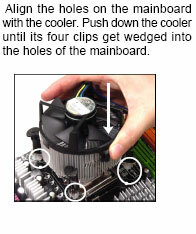 Motherboard jumpers for particular model are normally located in section 2 “Hardware setup” of the manual. 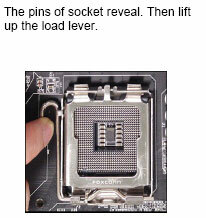 On motherboards equipped with jumpers to set the FSB speed, verify that the FSB speed is set correctly for your CPU. 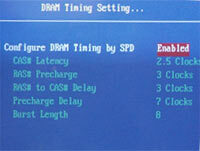 • P4 based systems do not normally use a jumper to set the FSB speed, the FSB speed will be auto detected on P4 systems. 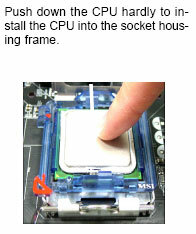 Verify that the CMOS jumper is set correctly. 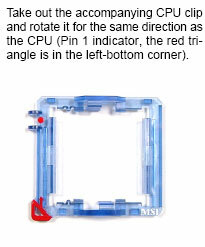 • Check the case mounting standoffs to verify that they are lining up correctly with the mounting holes on the motherboard. Test system with minimal components installed. 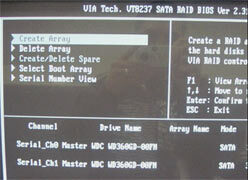 Latest BIOS update can be found on the MSI website or obtained using the Live Update utility. 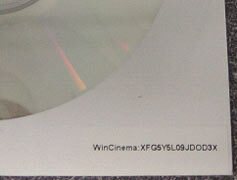 2nd - 5th digit refers to the model number. 7th - 8th digit refers to the customer as MS = all standard customers. 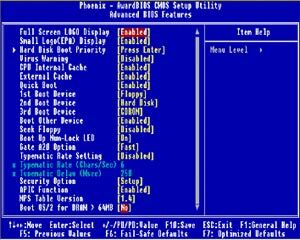 V5.2 refers to the BIOS version. 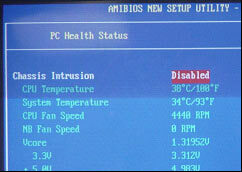 091096 refers to the date this BIOS is released. 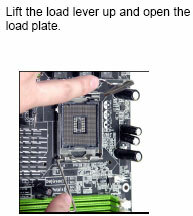 • Download the latest BIOS for your motherboard from the MSI website. 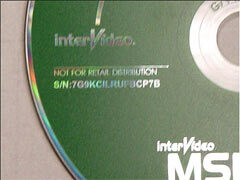 • A Windows 98 or ME startup disk can be used, or you can create an MS-DOS startup disk under Windows XP. • If that doesn't help, set memory timing manually according to memory specification listed on memory (Fig-b) or by contacting the manufacture. 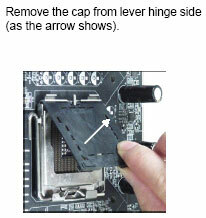 • Re-seat the memory in the DIMM slot to verify that it is properly installed. 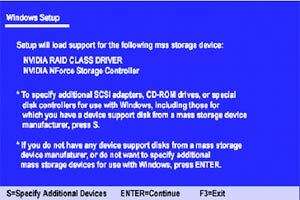 • Next when prompted (Fig-b) install the correct driver from the floppy disk provided with the motherboard, press the S key to specify the driver, and select the correct driver depending on which controller you are using, then press enter key to continue. 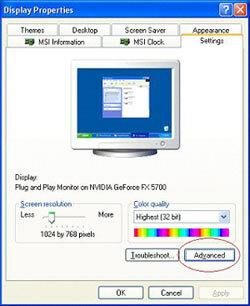 • After this Windows 2000/XP will continue the installation, and will detect the S-ATA hard drive to be installed onto. 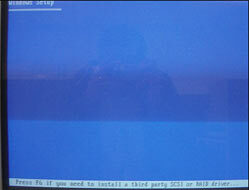 • Push the Tab key once prompted to enter the Via VT8237 Setup. 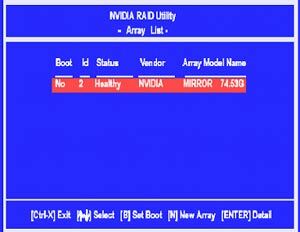 • Select Array mode, and choose either Striping or Mirroring, then select the first option, Auto Setup to configure the RAID Array (Fig-b), then go back to the Main Menu screen, and select the Select Boot Array option (Fig-a), to make the array you just created bootable . • Push Control-F once prompted to enter the Promise RAID Setup. 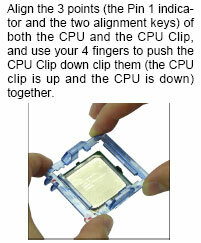 • Push Control-I once prompted to enter the Intel ICH5R RAID Setup. 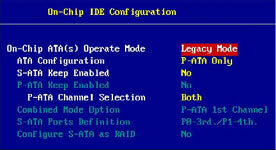 • Depending on which controller you are using, ICH5R, Promise, or Via VT8237, make sure to enable the RAID option. 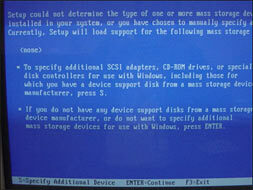 • Save and exit out of the bios, and boot off of the Windows cd. 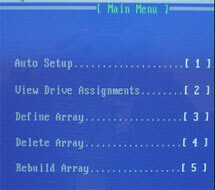 • After this Windows 2000/XP will continue the installation, and will detect the RAID Arrayto be installed onto. 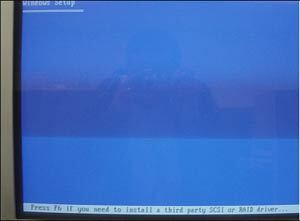 After starting installation follow onscreen directions. 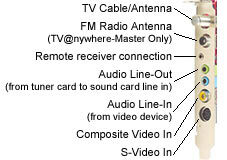 • Also input should be set to antenna or cable depending on your setup. 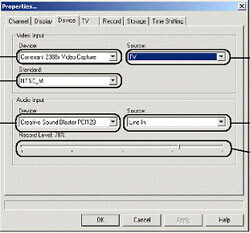 • Ensure source is set to composite or S-Video depending on input being used. 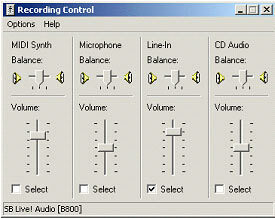 • Start source playing before activating PVS software. 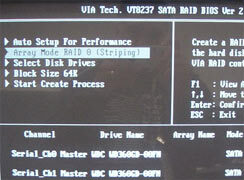 Question: Can I RAID and IDE hard drive with a SATA hard drive? Answer: Yes you can, just make sure to enable the correct controller in the BIOS, under integrated peripherals/onboard device/RAID config. 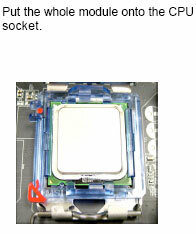 • First, you need to go into the motherboard bios, under integrated peripherals/onboard device/Raid config, and enable the IDE/SATA connection you are using in which you want to Raid, and then save and exit out of the bios. • Now select Striping, Mirroring, Striping+Mirroring, Spanning. • Next push the tab key, and select the striping block size you want. 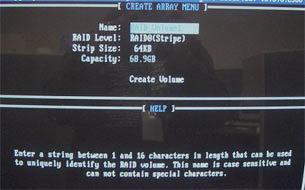 • Push the tab key again, and select the hard drives you want to include in the Raid array. 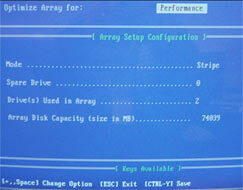 • Then push F7 to save and finish the Raid array. • Now push Ctrl-X to exit the Raid setup, after exiting the Raid setup, restart your system and go into the motherboard bios. 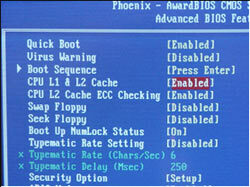 • Go to Advanced BIOS Features, select the 1st/2nd/3rd boot device as hard disk. 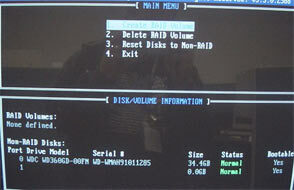 Then go to the Hard Disk Boot Priority option, and select the hard drive you want to boot from, and then save and exit out of the bios. 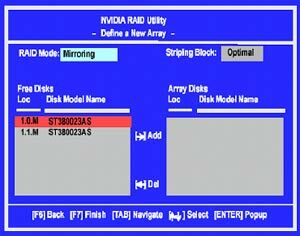 • Next when prompted push the S key, and install the Nvidia Raid Class Driver, then push the S key again, and install the Nvidia Nforce Storage Controller Driver, in which the screen will look like this, then push enter to continue. • After this Windows 2000/XP will continue the installation, and will detect the Raid array to be installed onto. 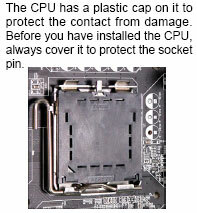 Please make sure the black plastic cap is on the CPU bracket to protect the socket pin when the CPU is not installed or when sending the board for service.